Oh, you are on Google+, right? It’s the next Twitter. … and of course: write the best book you can. This is not even mentioning other aspects of publishing: whether you are going the traditional route (creating a book proposal, querying, landing an agent, landing a publisher, publicity, and preparing for launch day), or the self-publishing route (a million other small decisions), and that in all likelihood, you have a family to attend to, perhaps a day job, a home to maintain, hobbies, and you know, you need to sleep. Yes, that is a run-on sentence, and it barely fits in all the things writers are told to concern themselves with nowadays. The problem here is that these are THINGS; these are tactics. And while each may indeed be instruments to your success as a writer, they are not the point. The point is your writing, and how it connects with readers. Communication – how you connect with a reader in a meaningful way. Trust – how you find alignment with them – that your purpose for writing directly relates to their needs and passions. The key to this is relationships. This is not about “selling a book” or “leveraging Twitter,” it is about the experiences we create with each other around your writing. Sometimes these are very direct relationships, other times the are more implicit. 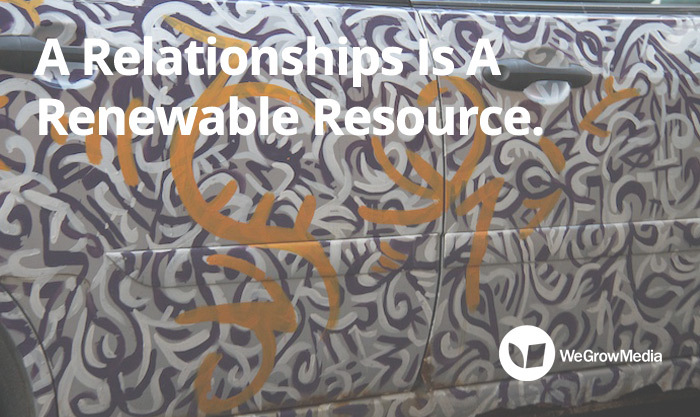 A Relationships Is A Renewable Resource that give back again and again. Of course, you must truly invest in a relationship too, giving as much, or more than you receive back. 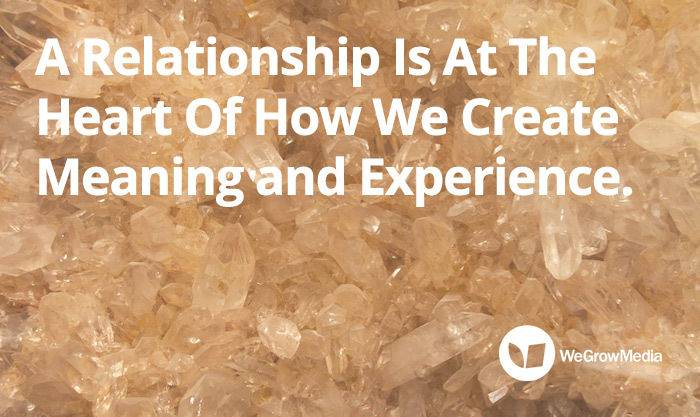 But unlike some marketing tactic, a relationship is complex and fuels us on so many levels. Someone you form a relationship with can be a lifelong mentor, they can encourage you in that moment you need it most, they can provide deep insight, or harsh but needed feedback. Relationships are also exponential. Inherently, one person connects you with another, then another. A relationship is a gateway drug to more amazing relationships. While we strive for accomplishments in life, it is people who add the meaningful context to them. If and when you become successful, it will be because of so many others helping you along the way. Sure, you may receive all the glory, but the reality is that it will be on the shoulders of others. This is more than just some kind of mercenary exchange – this is the meaning in life. That you connected with someone on a deeper level; that you helped each other out; that you went through an experience together. When you look back sentimentally on different periods of or accomplishments in your life, what do you remember? Oftentimes, it is the people, the conversations, the deep human connections. You remember moments that perhaps seemed ordinary and insignificant at the time, but became the memories that float through our minds decades later. Boy, am I tired of the term “influencers.” This term has become shorthand for “leveraging” other people’s popularity and trust with an audience. It is often done with a smile and a handshake, but there is often a calculation involved. 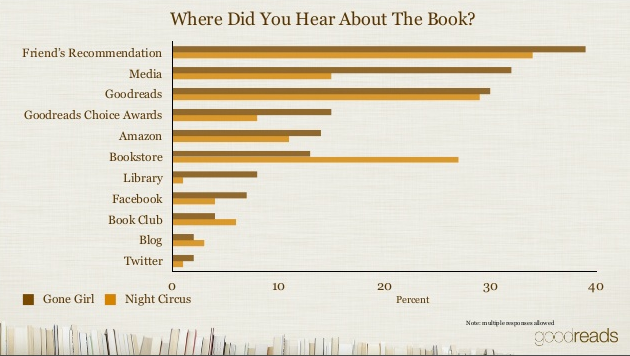 For example, an author determines who to connect with based solely on how many Twitter followers that person has. The idea being that if this person ReTweets them, it increases exposure. But the opposite is what often fascinates me: the people who connect based on true alignment, not a calculation of “influence.” People such as Barbara Vey who connect with people who love to read because she loves to read. Or Betsy Bird who connects based on enthusiasm for children’s literature, not based on a person’s CV. Or so many authors I have had the pleasure of knowing who measure how good the connection to someone feels, not what the possible return-on-investment may be. This is the choice we have. 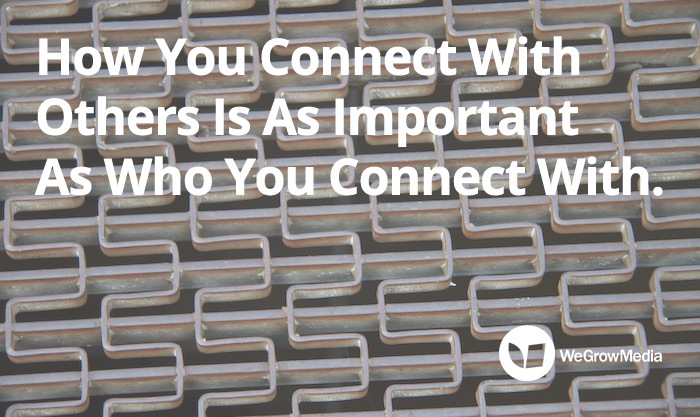 HOW we connect with others, not just what we do in terms of which social network to use or if we add a “Pin This!” button to our website. The path of publishing is really filled with conversations and relationships, not technology and marketing tactics. 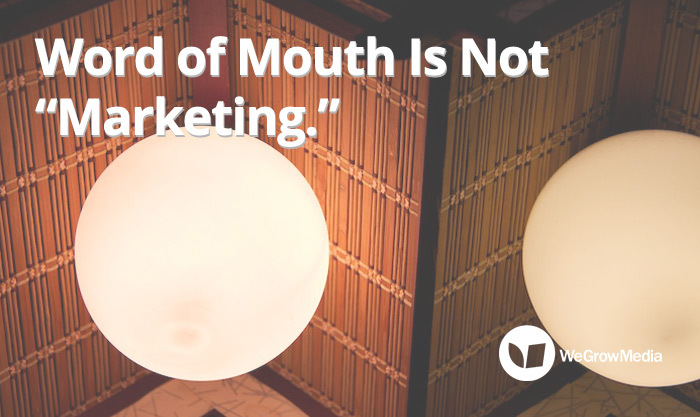 Word of mouth marketing begins and ends with people, not marketing campaigns or publicity. When someone recommends a book to a friend, it is about trust and communication, not “marketing,” whereby they are targeting people strategically to increase sales of a book. One of my favorite movies is Soylent Green, and (spoiler alert), the big reveal at the end is this phrase: “Soylent Green is People!” While less grotesque in it’s meaning, I think we often forget that social media is people. We instead focus on the tactical nature of buttons and features. We think that adding a “Tweet this” button to our website or using Tweetadder is how to “win” at social media. We hope to go “viral” as if it is a thing, not an action. 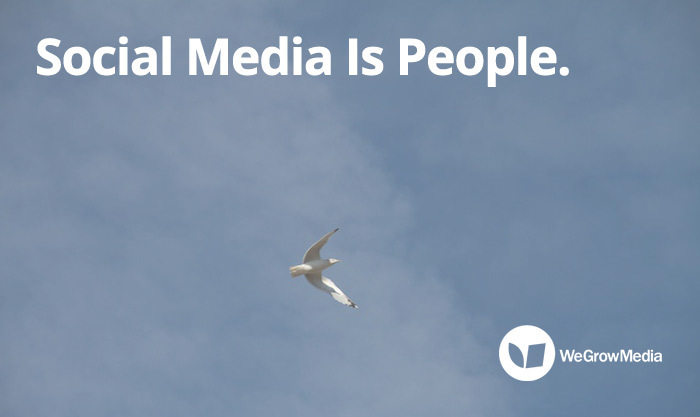 While social media trends will come and go, the people will remain. Myspace came and went, and yet, the people and relationships remained. The same with Friendster and Digg and so many other (nearly) defunct social networks. The people are the constant – and the real meaning – not the technology of the social network itself.